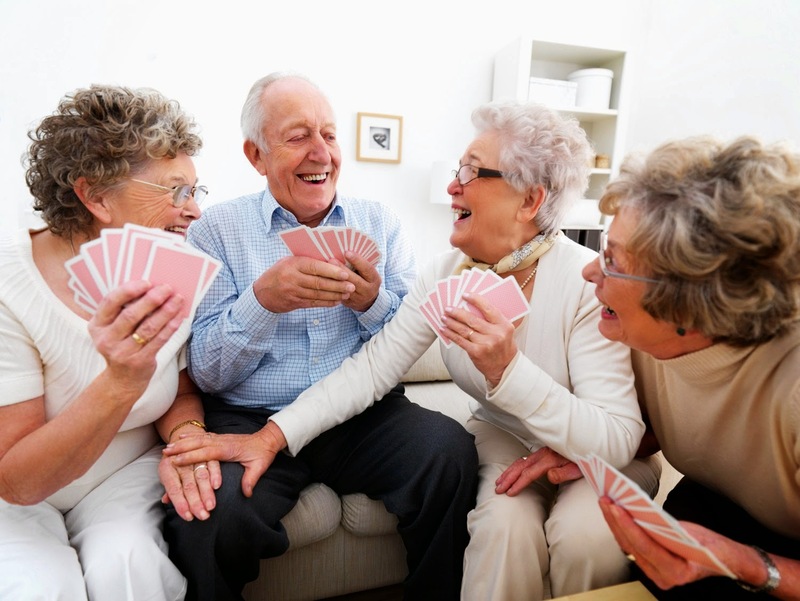 A side effect of hearing loss which is often overlooked, is the effect it can have on our emotional and social well-being. Hearing loss can cause us to distance ourselves from family and friends because we just can’t hear the conversation, or often miss the details. If you miss the small everyday noises that bring so much joy…. like laughter, waves crashing on the shore and birds chirping in the trees… call 1-866-865-2020 to schedule your FREE, no-obligation hearing evaluation today. Q: Why is it harder for the eyes to maintain focus on a computer screen than paper images? or a handheld device than they do to characters on a printed page. Healthy eyes can easily maintain focus on most printed materials, which are typically dense black characters with well-defined edges against a white background. Characters on a digital device, however, don’t have the same contrast or well-defined edges. The pixels are brightest at the center and diminish in intensity toward the edges. This makes it very difficult for the eyes to maintain focus. Instead, the eyes strain to regain focus on the screen. This continuous flexing of the eyes’ focusing muscles creates fatigue, and many times a burning sensation. Also there have been extensive studies that show that people tend to blink less while viewing a computer screen. Decreased blinking can cause the eyes to dry out, leading to major discomfort. Making matters worse, many work environments include relatively dry air currents that also increase tear evaporation and dryness in the eye. Add all this together and you have a tough day-to-day work environment. 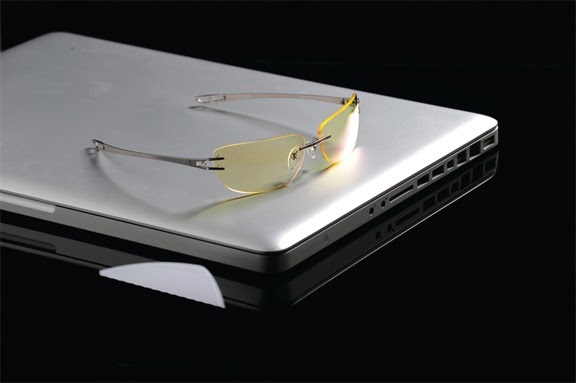 Guunar Computer Glasses can aid you in your work day and help keep your eyes more comfortable. Not all optical shops have access to this high technology so stop by The Optical Gallery closest to you and see how we can improve your vision and your work life.